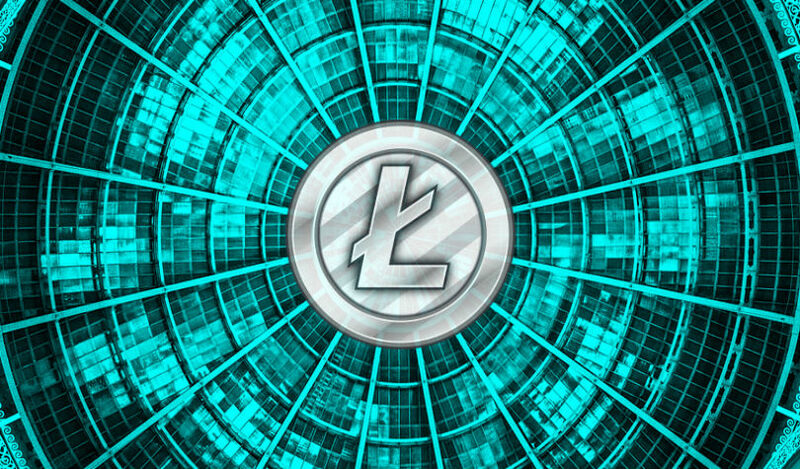 Crypto adoption is moving further into the mainstream with support for Litecoin. 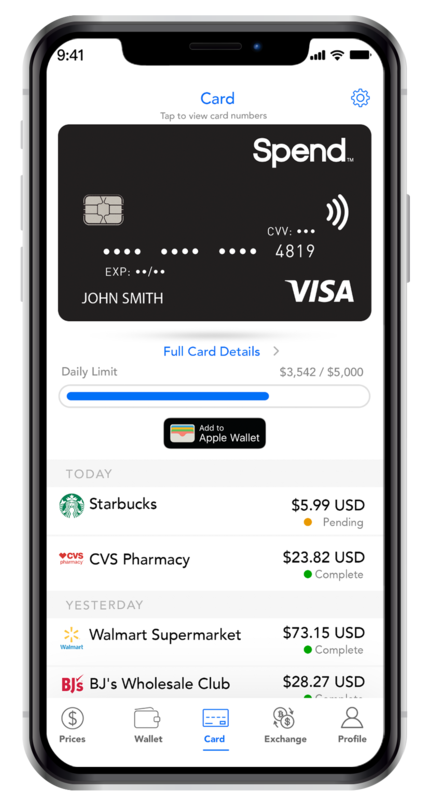 Mobile app Spend now allows crypto users to buy, sell and pay with Litecoin at over 40 million locations. The platform works by allowing mobile users to access a multi-currency digital wallet on their smartphones by linking to a bank account. Users can also store and spend Litecoin by using the Spend Visa Card, which instantly converts crypto into fiat. According to the Spend team, the app allows users to connect to an open financial system. SpendApp allows users to buy or sell over 16 cryptocurrencies directly from a bank account, and transfer funds to over 180 countries worldwide. All cryptocurrency, including Bitcoin and XRP, is first converted into Canadian dollars, US dollars or euros on the Spend Wallet, and then the local fiat is loaded onto the Spend Visa Card for purchases and ATM withdrawals.